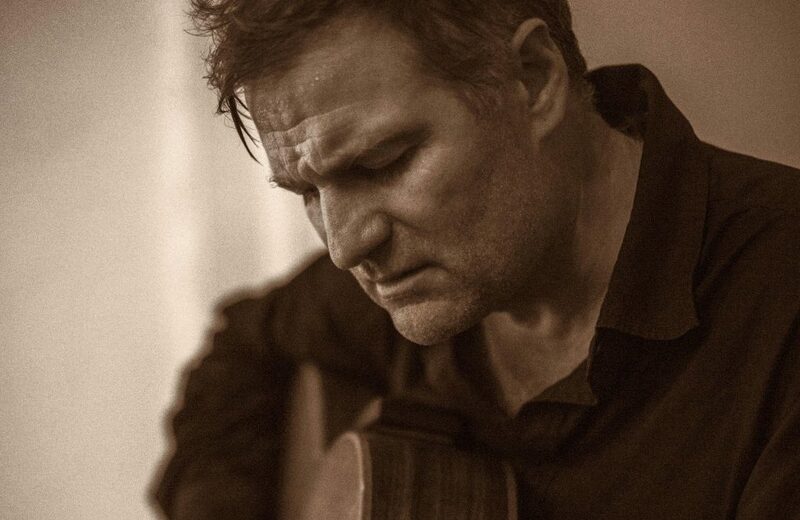 Nick Harper has announced a show at O’Rileys Hull on Easter Sunday 21st April. His brand new show is centred around the house were he grew up with his family, his Mum and his Dad Roy Harper. It was an after-hours hang-out for the legends who played at Les Cousins in Soho at the height of the acoustic explosion in swingin’ sixties London. People like Bert Jansch, Davy Graham, John Renbourn, Paul Simon, Marc Bolan, Sandy Denny & others dropped in, to drop out, jam & try new tunes. Nick later carved out his own career in music, but in this unique & one-off show he plays tribute to the time, the place & to the music that became the centre of everything for him & the rest of this ‘family’. The 58 FORDWYCH ROAD shows run over two halves. The first will see Nick delve into the deluge of songs he heard direct from the greats when growing up. In the second Nick will trace the journey of how these luminary figures’ music evolved & helped shape popular music beyond the sixties & revisit the eternal themes that run from then to now in songs of his own fine repertoire. Nick is a superlative singer, songwriter, guitarist, storyteller and entertainer and this is bound to be a fantastic show to remember. Be the first to comment on "Nick Harper brings swingin’ sixties London to Hull"